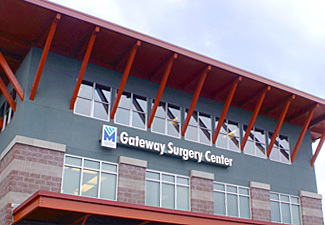 Gateway Surgery Center specializes in same-day ambulatory surgery for Snohomish and surrounding counties. Our healthcare team is committed to providing you with quality care and exceptional service. Our goal is to make your surgical procedure as relaxed an experience as possible. Our staff was selected to be part of Gateway Surgery Center's outpatient team because of their professional reputations and proven care-providing skills. 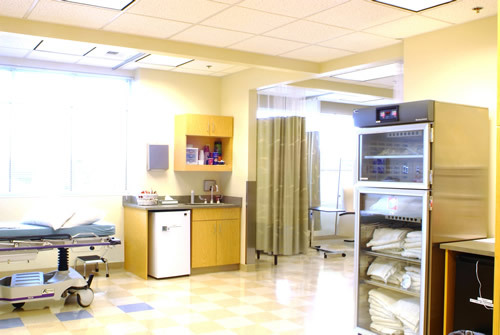 Each is specially trained and experienced to serve the needs of same-day surgical patients. You will find that our staff is able to devote plenty of time to your individual needs because we only schedule a limited number of surgical procedures each day. We are fully licensed and accredited and we pride ourselves on our state-of-the-art facility, which utilizes the most modern surgical equipment available today. Our dedication to keeping abreast of constantly changing medical technology ensures that we will always provide you with the excellence in healthcare that you deserve.